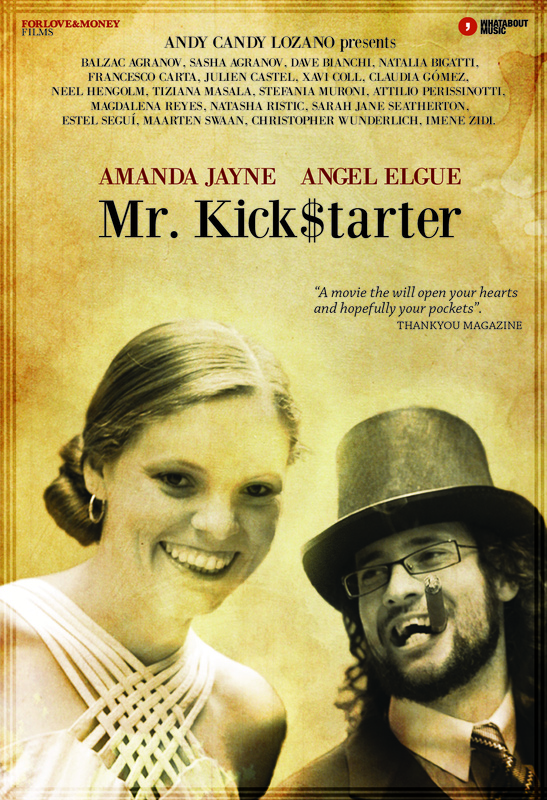 Mr Kickstarter is supporting my favorite artist…Amanda Jayne ….me too…and you ? Are you ready to take off with Samantha’s new album ? Alice and Selva de Mar in Harry Potter’s town.